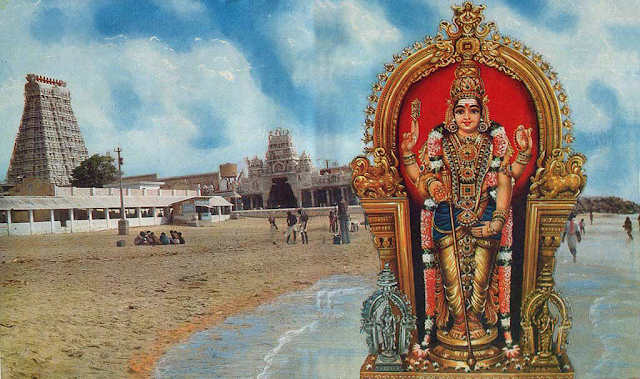 Tiruchendur Murugan is one of the Arupadai veedu Murugan temples. It is one the unique places where even the effect of Tsunami was not felt. The sea is calmer here. It is to be noted that Tsunami devasted the nearby Kanykumari district and Kerala. It is a sea shore temple locaated in South East coast of India and Tamil Nadu. It can be reach by road and train. The nearest airport if Tuticorin which is 1.5 hours away. 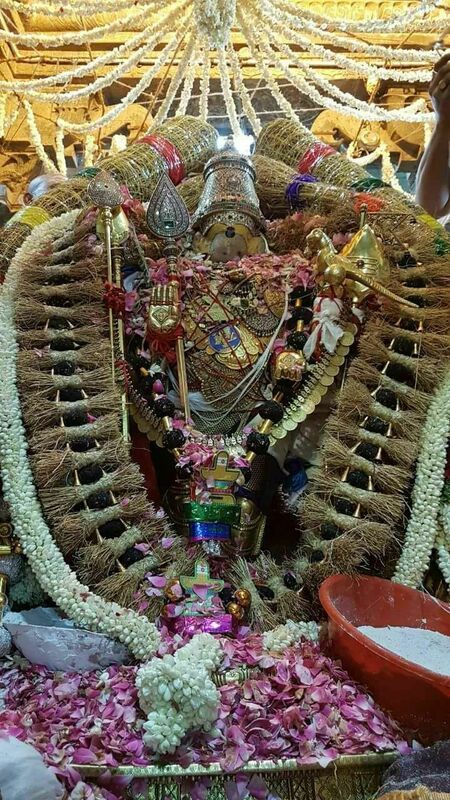 Lord Muruga worships the Pancha Bhootha Lingam or Five Lingams here in order to absolve the sin of killing demon Ssoorapadman. The Five Lingams are nearby the Garba Griham or sanctum Sanctorum and are very powerful. The Glory of Kashi or Varanasi ! !